TT Games was established in 2005 with the merger of games publisher Giant Interactive and the developer Traveller’s Tales. We are proud to continue on our mission to be the leading publisher of interactive entertainment for young gamers and their families. We are in the business of delighting children and grown-ups alike, with our fun and playful takes on world-famous IP, as part of the LEGO videogame series. We’re extremely proud to have been joined by Playdemic, one of the UK’s most successful free-to-play mobile games developers and publishers. Our most recent title, Golf Clash, is a top-grossing smash hit on iOS and Android. 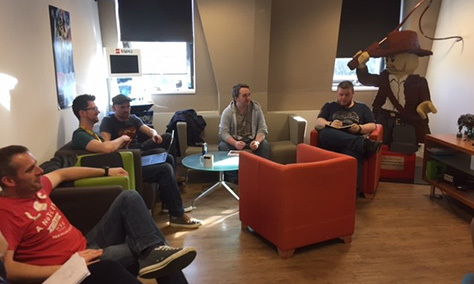 Our work environment is inclusive, relaxed and friendly – one of the best things about working here is our fantastic people! We are always on the lookout for bright, talented and motivated people to join our AAA studio and to be part of everything we do, because we know it is the talent and dedication of our employees that has made our more than 25 years of success possible. 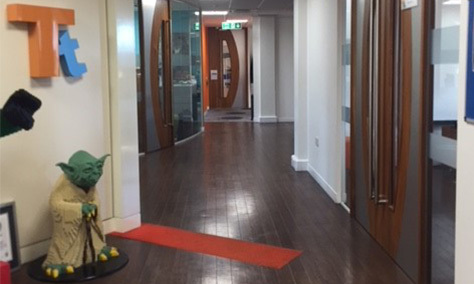 We aim to support work-life balance and offer regular health and wellbeing activities (including on-site exercise classes), discounts on a wide range of company and partner products, free online training courses, complimentary fruit and a wide selection of drinks, social events and much more! 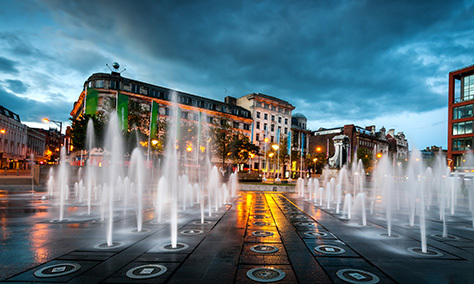 Manchester is known for its rich industrial background and culture and is the second-most populous area in the UK. Visit Castlefield, Heaton Park, the Museum of Science and Industry, the National Football Museum, and much more!